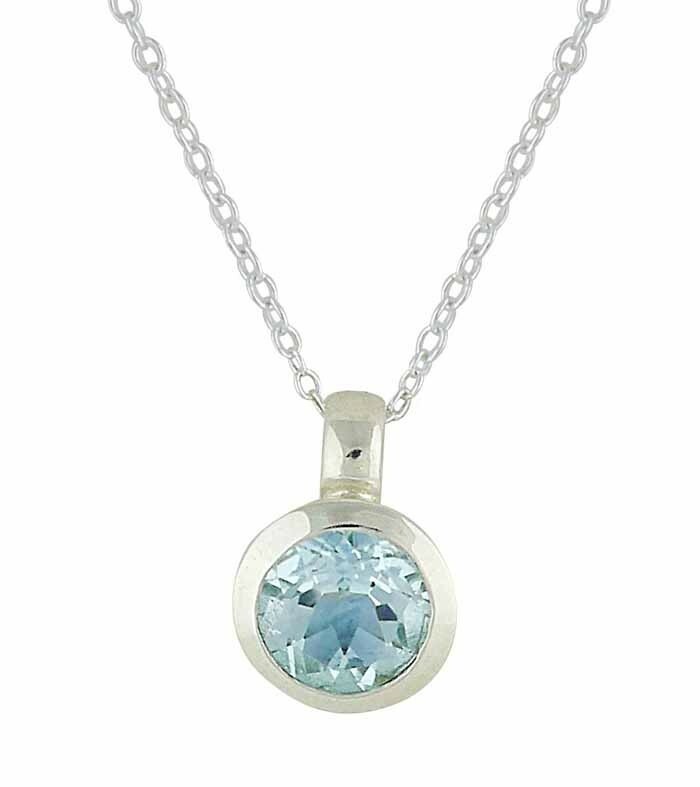 A beautiful option for your every day, this small silver pendant necklace will find it's way into your heart. 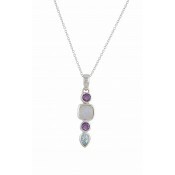 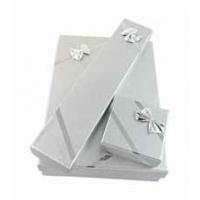 Strung on to a 45cm silver chain, it has a dainty design that stands back so as to not overpower your overall outfit. 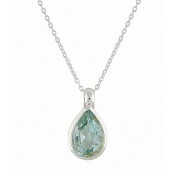 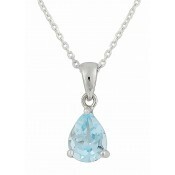 The faceted blue topaz stone at its heart adds a delicate splash of colour.